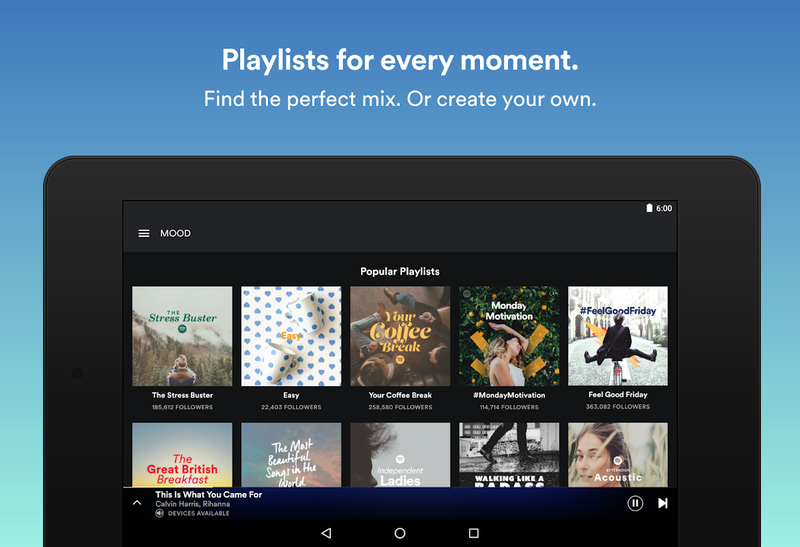 Music for everyone Spotify is an online music service that lets you play songs from a library of more than 20 million tracks, build playlists, and get recommendations from other members or from Spotify's own suggestion engine. The free streaming option lets you listen to any artist collection or playlist—you cannot, however, play a particular song on demand. 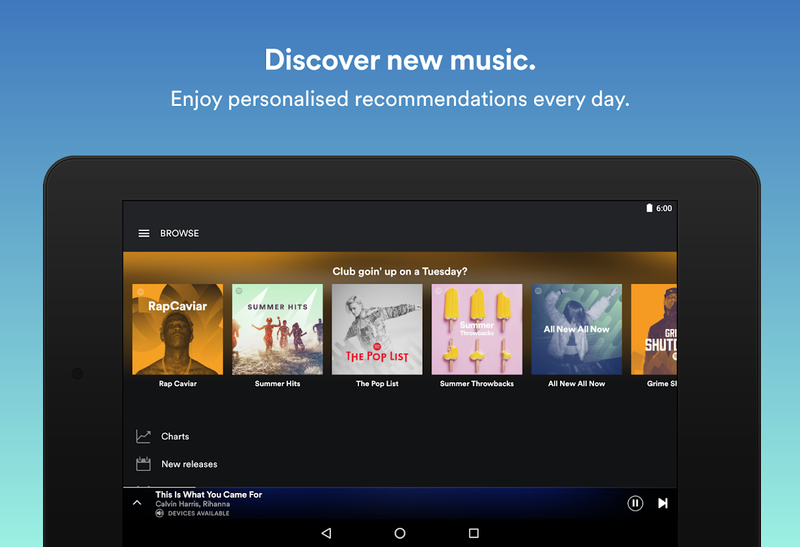 For that, you'll need to upgrade to the $9.99 per month Spotify Premium, a tier that also grants unlimited skips, commercial-free music, the new Running tool, and an offline listening mode. 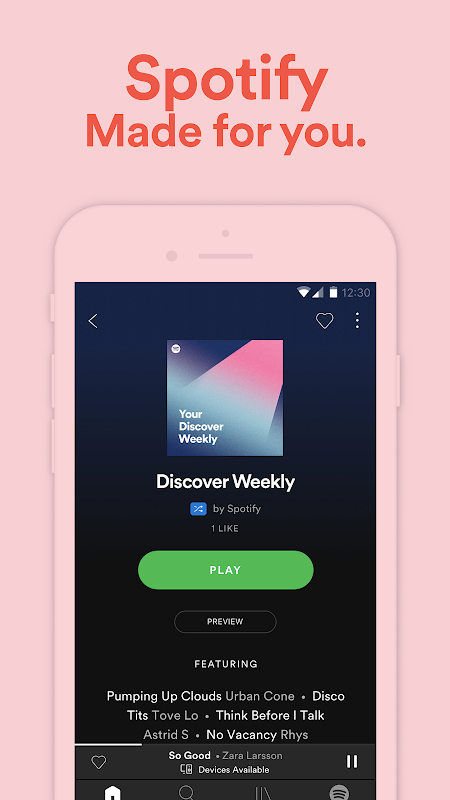 The app (free, with an optional $9.99 per month Premium service) opens the door to collaborative playlists, on-demand music playback, commercial-free listening, and cool new features for runners. 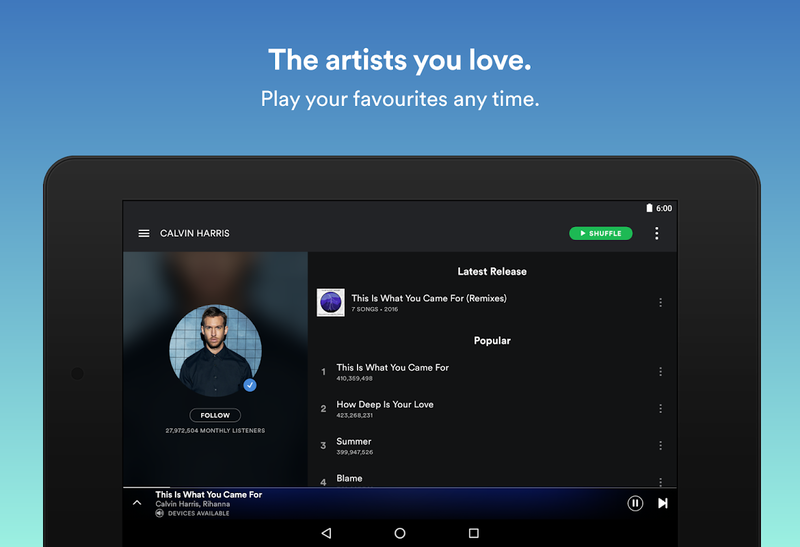 Spotify features a panel-driven layout that makes it a breeze to browse the various genres, which include Rock, Decades, Urban, and Pop Culture. There are also a few others, including several videogame-themed stations (something Slacker Radio lacks). Tapping a top-level category opens several subcategories. The Urban section, for example, has dozens of playlists such as Hip Hop Monsters, and Produced by The NeptunesPharrell. 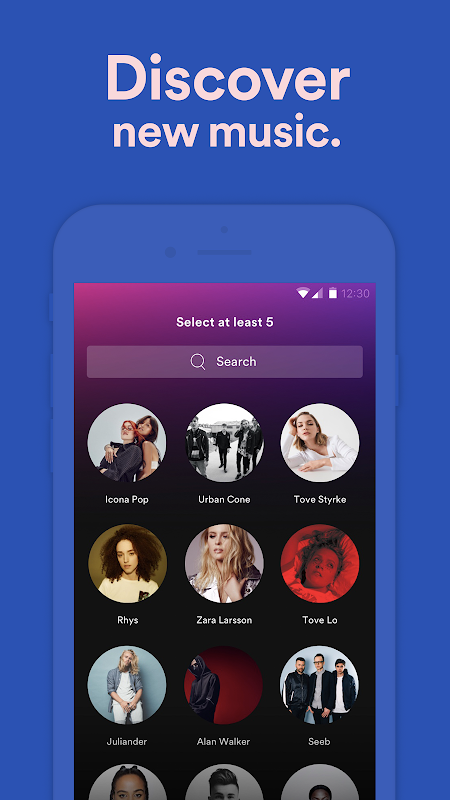 Swiping left lets you access playlists, your friends list, and other areas. You can stream or cache tracks at a deliciously high 320kbps, called Extreme Mode. Regardless of the bitrate you select, you'll enjoy loud, crisp audio. Spotify also supports gapless playback and cross-fading between tracks so there aren't any abrupt pauses. 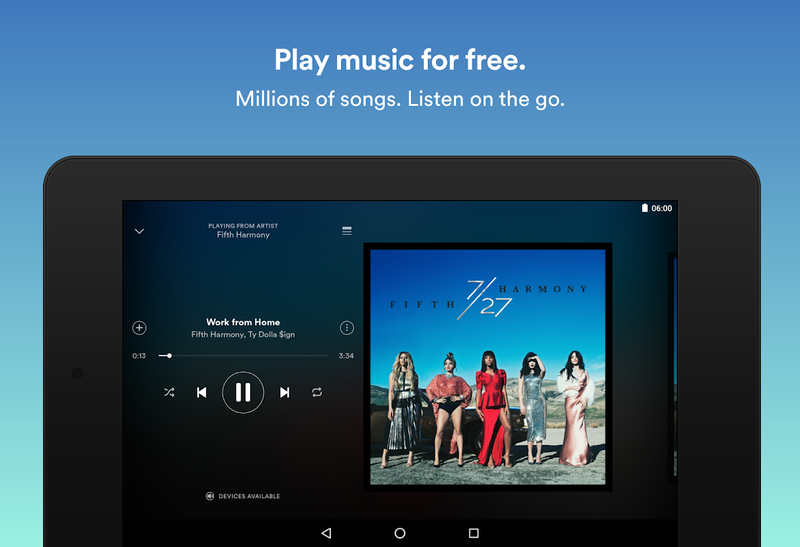 There are millions of songs on Spotify. Play your favorites, discover new tracks, and build the perfect collection. You’ll find readymade playlists to match your mood, put together by music fans and experts. Hear this week’s latest singles and albums, and check out what’s hot in the Top 50! 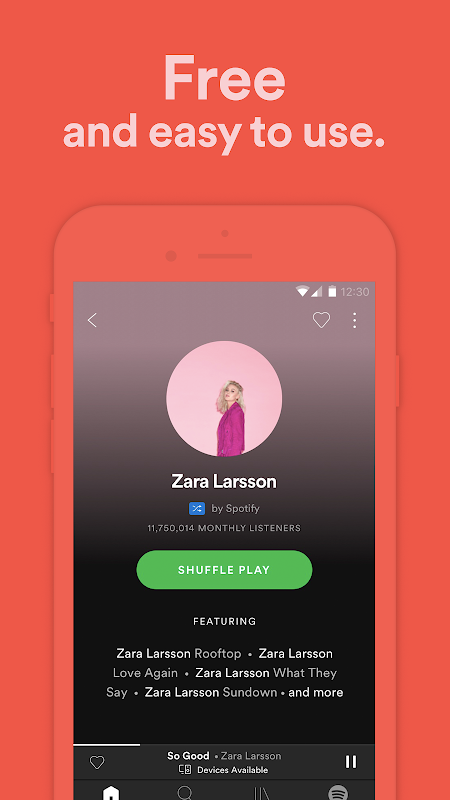  Website: Spotify - Music And Podcasts | Spotify Ltd.
 Is Spotify - Music And Podcasts yours? Claim it!